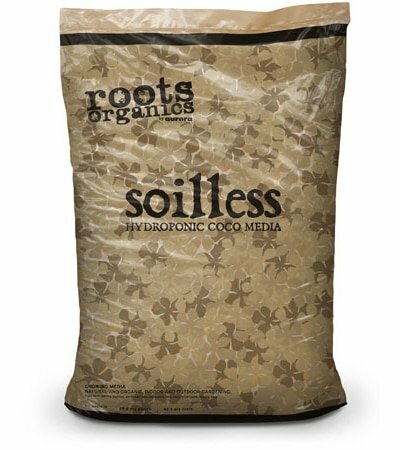 Made from specially selected ingredients, Roots Organics Soilless Media is specifically engineered to promote healthier plants and greater yields. 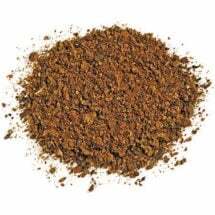 Contains extra long coco-fiber (coir), which has been composted for over two years and repeatedly washed for an incredibly low EC. Extra long fiber content improves drainage while reducing problems with fertilizer salt toxicity common in many soils. Container Gardening: Watering varies with soilless mixes due to size of containers, temperature and the relative humidity of your garden. In an ideal situation, you would water every other day initially, and once a day in the heavy feeding bloom stage. Hydroponics: Transplant rooted cuttings or rooted seedlings into containers and water three times per day with just water or an extremely light nutrient solution for first feeding. The light charge of nutrients in the media should be sufficient for the first few days of feeding. 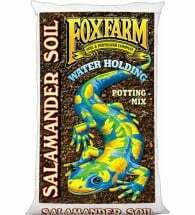 Once plants have adjusted to transplant, use recommended amount of nutrients. 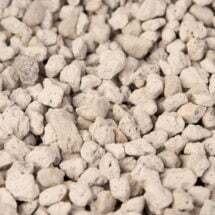 Ingredients: Coco fiber, perlite, pumice, worm castings, bat guano, kelp meal, oyster shell flower, greensand, soluble kelp, glacial rock dust and leonardite. 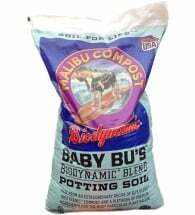 Roots Organics Soilless Mix is specifically engineered to allow you to feed heavier for greater yields, while reducing problems with fertilizer salt toxicity.